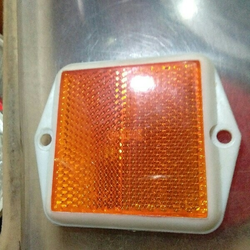 These reflectors are very useful for easy visibility at night. These can be installed on trees, barriers, gates, fences, trucks, trailers etc. By keeping track of current market development, we are manufacturing and supplying an excellent range of Reflector Metal White Body. 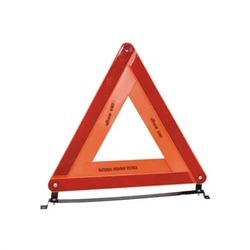 - Widely used in vehicles.